​2nd Annual Healthy Food Festival! 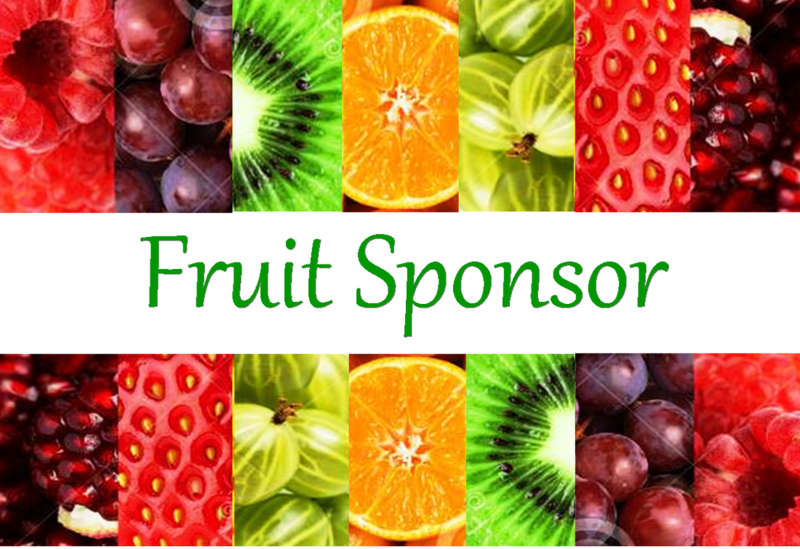 $1,001 - $3,000 Fruit Sponsor: YOUR organization’s logo is recognized prominently in our sponsor sections of all marketing materials with logo. Included is a ½ page ad in our Event Handbook, double booth space, Sponsor Poster, and links on our website and social media.